The number of travelers arriving in Taiwan from countries covered by the New Southbound Policy surged 23 percent year on year in November, reflecting the effectiveness of the government initiative in bolstering the local tourism industry. One of the key components of President Tsai Ing-wen’s national development strategy, the New Southbound Policy seeks to deepen agricultural, business, cultural, education, trade and tourism links with ASEAN member states, six South Asian countries, Australia and New Zealand. According to the Office of Trade Negotiations under the Executive Yuan, 195,419 travelers arrived from the 18 countries for the month. 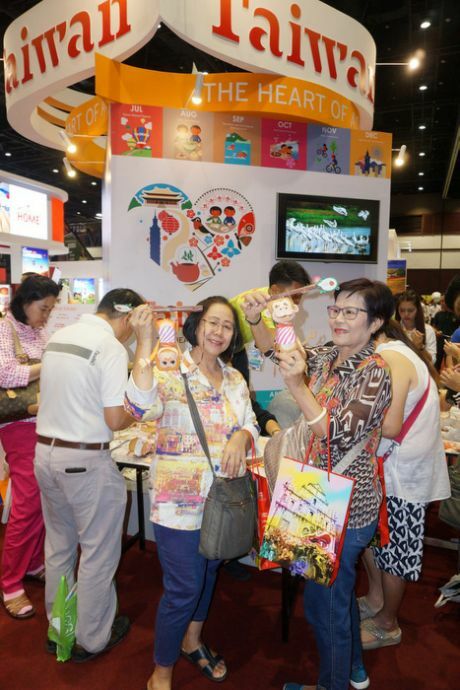 The top segment was the 10-member Association of Southeast Asian Nations, up 23.9 percent to 183,021 and representing 20.5 of the nation’s visitor total. The result is particularly significant given that the number of foreign tourists dropped 5.1 percent from same time the year before, the office said. A breakdown of the figures reveals that with the exception of Nepal, visitor arrivals from the 17 other New Southbound Policy countries posted gains in November. Cambodia, Bangladesh, Thailand and Vietnam led the way with growth of 288.6 percent, 102.7 percent, 98.8 percent and 93.2 percent, respectively. The office attributed the positive trend to new regulations implemented in the second half of last year offering e-visa or visa-free entry on a trial basis to qualified applicants from Brunei, Cambodia, Laos, Myanmar and Thailand. Taiwan already affords visa-free entry to nationals from Malaysia and Singapore, as well as e-visa privileges to those from Indonesia, the Philippines, Vietnam and India. During the first 11 months of 2016, the number of travelers arriving from the 18 New Southbound Policy countries rose 13.6 percent to 1.53 million, a development in line with the annual target of 1.55 million.